You will have to let go of any preconceived notions you have on what a taco salad is supposed to look like. 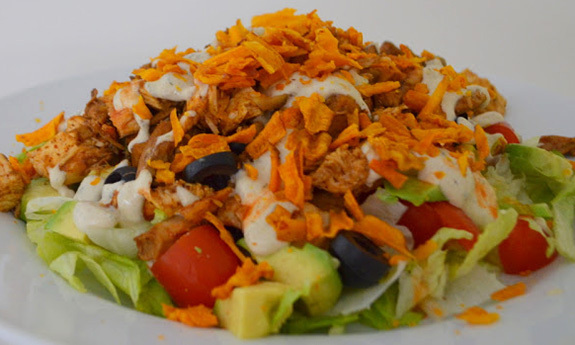 This taco salad makes sure that there aren’t any ingredients used that would violate the Paleo way of eating. This is served on plantain chips instead of tortilla chips, so you don’t have to wonder if you’re breaking the Paleo rules by eating this. 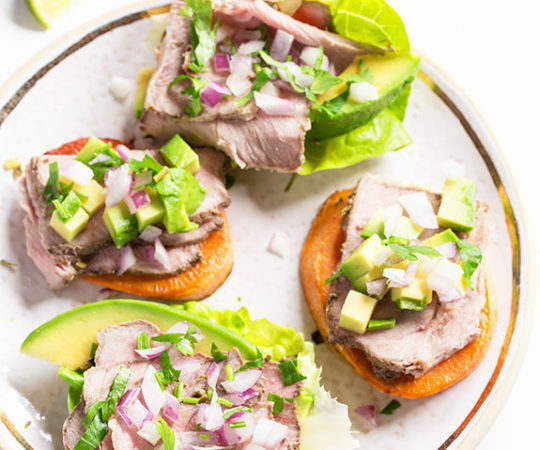 Thick cuts of grass-fed sirloin steaks go on top of the salad, and are marinated with a blend of tasty spices that harness the feel of tacos, so the flavor is locked in the meat. What happens when you make a salad out of fish tacos? We imagine it looks something like this. You end up with a lovely meal, with none of the items that will slow you down in a typical taco salad. Gone is the deep-fried bowl, and this is served on a bed of greens so it actually resembles a salad. 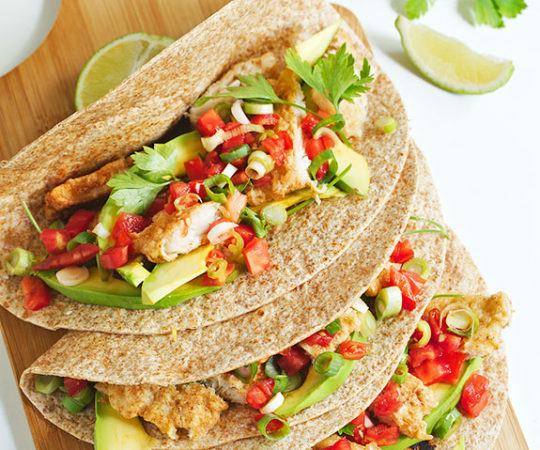 This not only helps you avoid gluten from a wheat tortilla, or corn used in a corn tortilla, but also the non-Paleo oil that most fried foods are fried in. 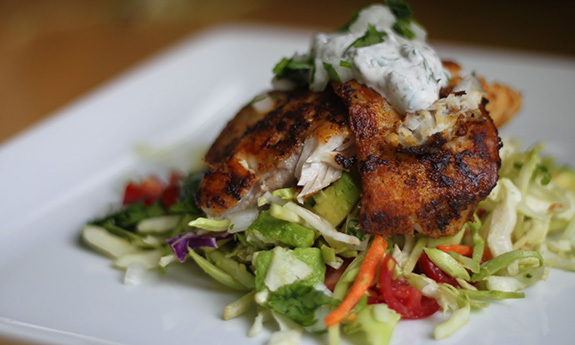 Save yourself from all of that by making this fish taco salad at home where you can have final say on what goes in. 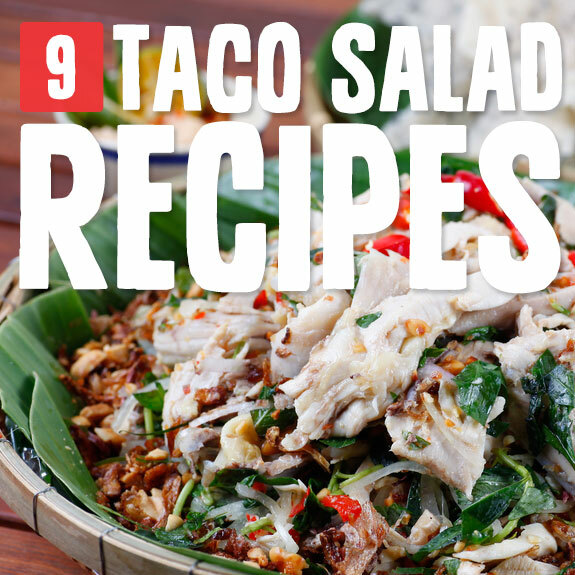 This taco salad uses pork as the meat of choice, and includes a host of accompanying ingredients so there’s always something new to discover. 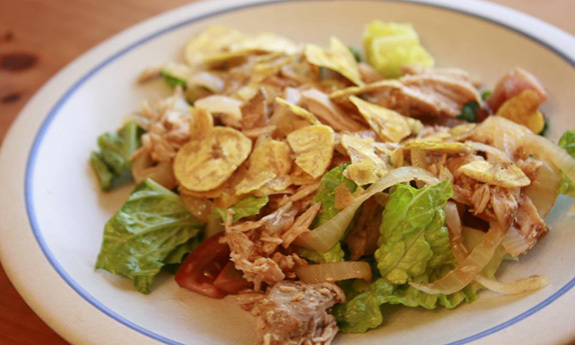 While you are busy enjoying the green chile used to bring out the flavor of the pork, your mouth will also be crunching on plantain chips for added texture and flavor. 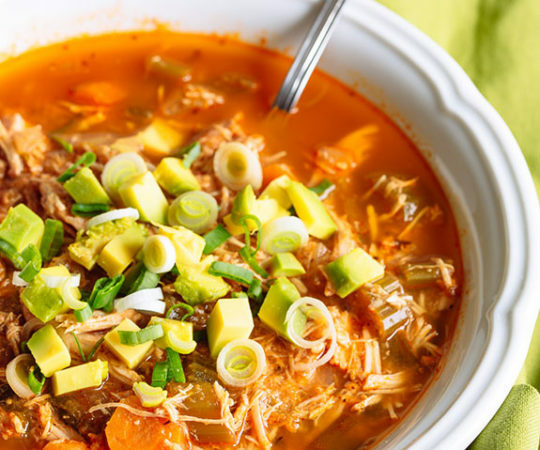 This is just one of the options you have available to you when it comes to add-ins, and they also suggest items like guacamole or avocado slices and tomatoes, all of which will boost the nutrition of the meal. Ground turkey is a popular replacement for ground beef because it has a different flavor profile, yet a similar texture so that it shakes you out of a rut but still allows you to enjoy your favorite dishes. If you go with lean ground turkey you’ll be getting less saturated fat than most ground beef, and if you want to make this same salad with ground beef you can simply opt for a leaner mix, such as 90/10 or leaner. This is one of the simpler taco salad recipes out there, great for weeknights when you don’t want a big kitchen project. 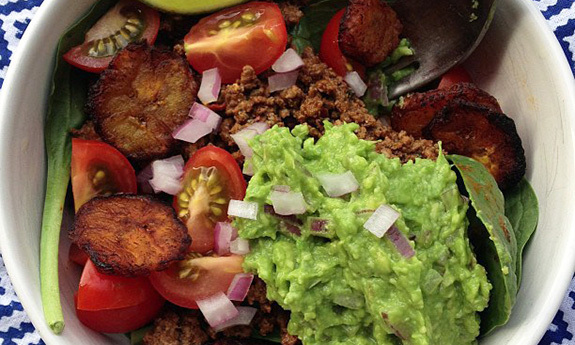 We like easy, especially when easy is delicious like it is with this Paleo taco salad. They’ve taken anything out of this salad that is unhealthy in any way, and replaced it with food that will move you toward your goal. The biggest example of this is that they’re using grass-fed beef for the ground beef, which will change the dynamic of the meal and help you burn fat rather than gain it. The use of spinach shows just how much they’re trying to fill this bowl with nutritious foods, and tomatoes add lycopene to your life, a powerful antioxidant. 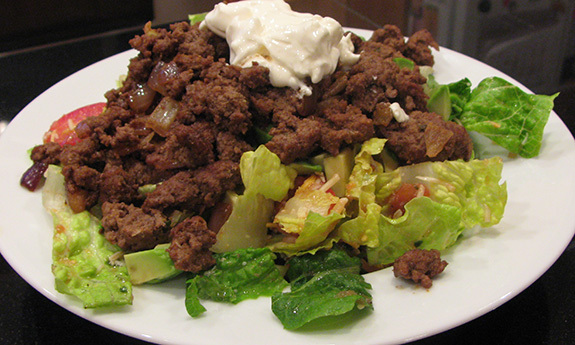 Here’s the taco salad to serve up to your friends if you want to impress them, even if they’re not doing Paleo. It comes out looking like a gourmet meal served at a restaurant, but it’s really just a simple fish taco salad served up with a mango salsa. 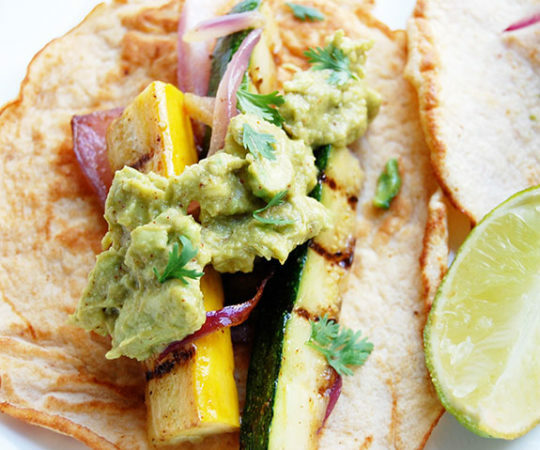 Mango salsa is easy to make but has the distinction of being perceived as fancy. 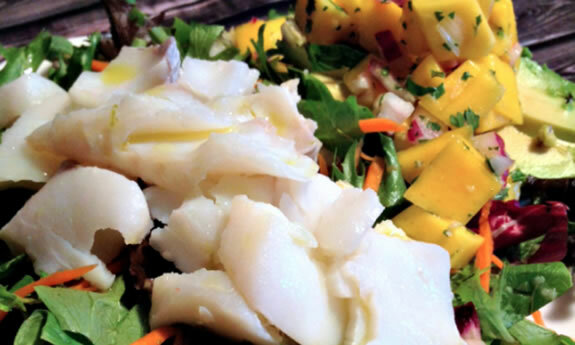 Meanwhile the mango is providing vitamins that dovetail well with the protein and minerals from the fish. Served on a delightful salad this is one meal that can serve as a dinner or lunch. When they say raw they mean it, and this taco salad keeps things entirely raw by using walnuts as taco meat. This taco filling is joined by a sour cream made from cashews and no dairy, and sits atop a salad made from arugula. 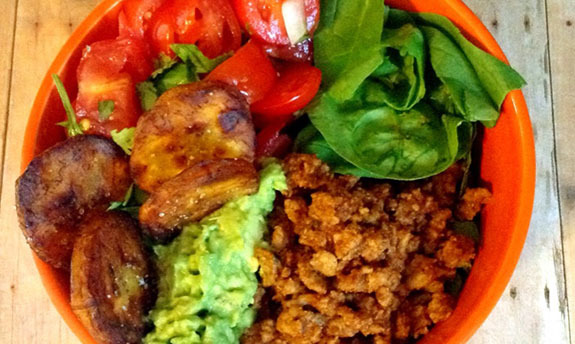 It’s not only a Paleo meal, but a vegan meal as well, and that means there are no animal byproducts used. This makes it a nice respite from meat when you just want to have a meal without making any meat. The vegan way of making sour cream and other dairy products without milk serves us well on Paleo. 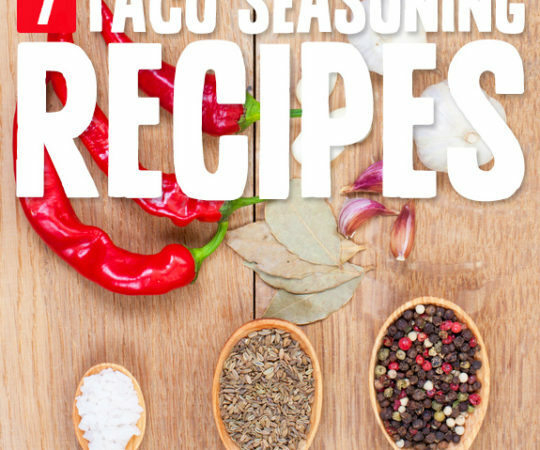 Anytime you add Ranch to the equation you are boosting the flavor considerably. Here they’ve added it to a chicken taco salad and it therefore is going to be that much more satisfying. 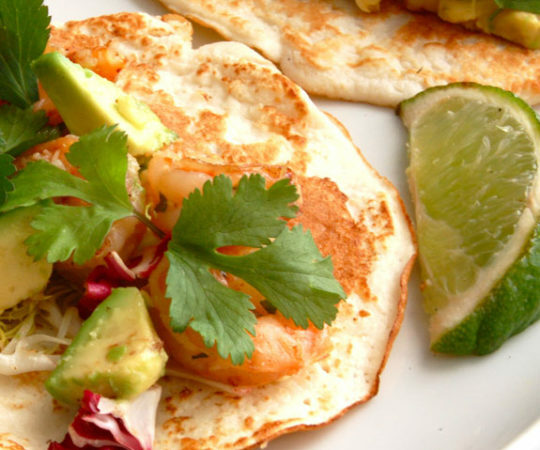 The blog is all about not eating grains, so you don’t have to worry about the tortilla in this because there isn’t one. Instead it’s served on an actual salad with lettuce, avocado, and bell peppers, among others. 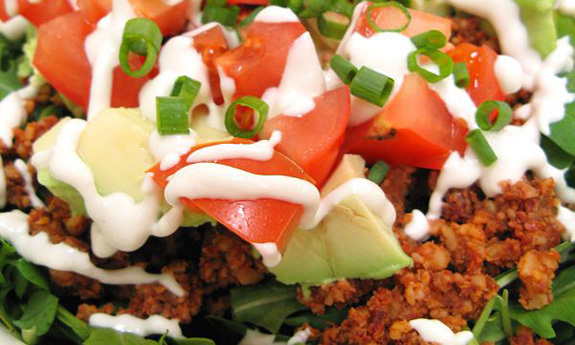 They provide a separate recipe for the ranch dressing, all dairy-free and made from Paleo ingredients. 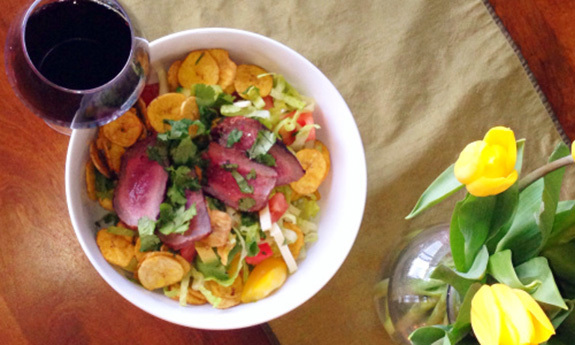 You can choose to use ground buffalo to make this Paleo taco salad. This will give you a change of pace if you’re tired of ground beef, and it also means you’re getting a product that is more like what our ancestors would have eaten. The buffalo industry is not overdeveloped the way the cattle industry is, and it’s still easy to find grass-fed buffalo, as long as you’re able to find buffalo of course. It may take some extra hunting around, but it’s worth it for a lean protein that is generally free from the stress and chemicals that a conventional cow is exposed to.